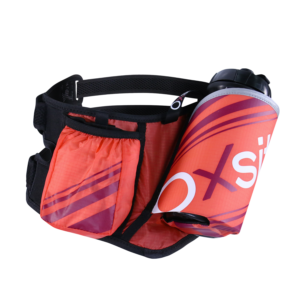 Very light and ultra-stable technical can holder belt with a capacity of 600ml of drinks, designed for WOMEN, offering unique comfort thanks to its dual strap support system and anatomical fit. New generation WOMEN’s belt ultra-light and ergonomic adapts to the body’s morphology thanks to its anatomical fit and bi-elastic material. 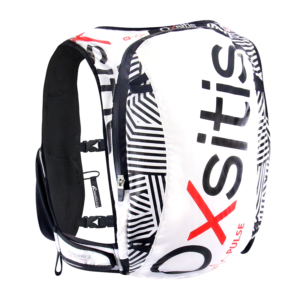 Ideal for carrying your personal belongings close to your body for sports or travel. 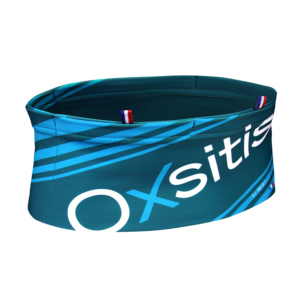 New generation ultra-lightweight and ergonomic belt adapts to the body’s morphology thanks to its anatomical fit and bi-elastic material. 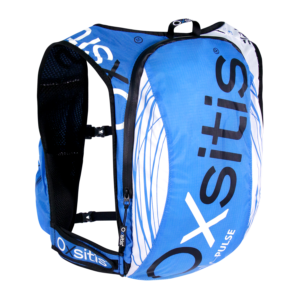 Ideal for carrying your personal belongings close to your body for sports or travel. New generation technical backpack with a storage capacity of 16 L, equipped with a 2L water pocket, offering unique comfort thanks to its storage and anatomical fit. Ideal for long distances. 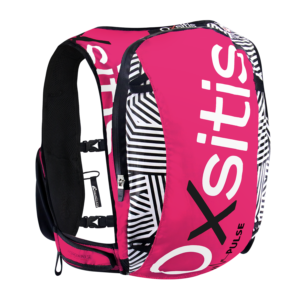 New generation technical backpack for WOMEN with a storage capacity of 16 L, equipped with a 2L water pocket, offering unique comfort thanks to its storage and anatomical fit. Ideal for long distances. 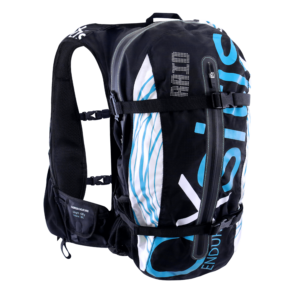 Technical backpack with a storage capacity of 17 L, equipped with a 2L water pocket, offering unique comfort thanks to its storage and anatomical fit. Ideal for long distances. Minimalist technical backpack with a storage capacity of 3 L, equipped with 2 500ml flasks, offering unique comfort thanks to its Coolmax® material that immediately evacuates heat from the body. Minimalist technical backpack for WOMEN with a storage capacity of 3 L, equipped with 2 500ml flasks, offering unique comfort thanks to its Coolmax® material that immediately evacuates heat from the body. 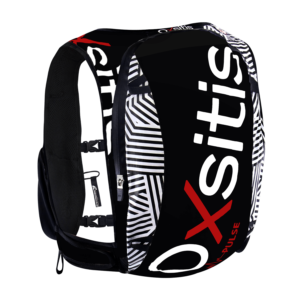 Technical backpack with a capacity of 30 L, water-resistant, with a large storage capacity, offering unique comfort thanks to its anatomical shape. 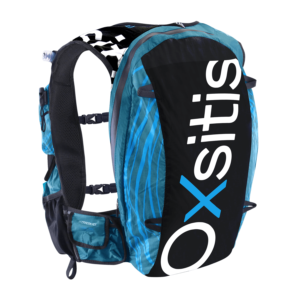 Technical backpack with a storage capacity of 12 L, equipped with 2 500ml flasks, offering unique comfort thanks to its storage and anatomical fit. 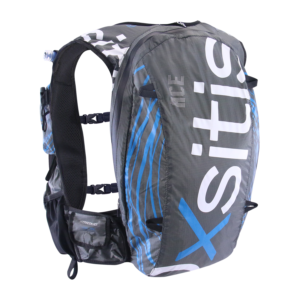 The carrying solution for athletes with no limits. Technical backpack for WOMEN with a storage capacity of 12 L, equipped with 2 500ml flasks, offering unique comfort thanks to its storage and anatomical fit. 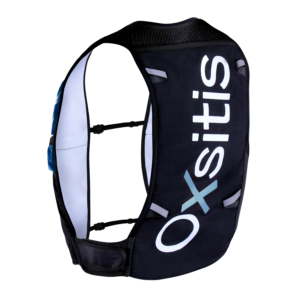 The carrying solution for athletes with no limits. 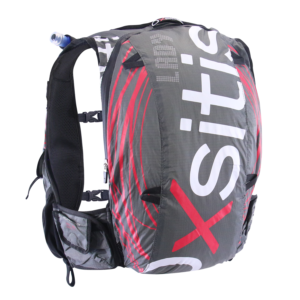 Ultra-light technical backpack with a storage capacity of 7 L, equipped with 2 500ml flasks, offering unique comfort thanks to its storage and anatomical fit. 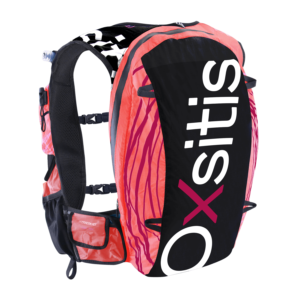 Ultra-light technical backpack for WOMEN with a storage capacity of 7 L, equipped with 2 500ml flasks, offering unique comfort thanks to its storage and anatomical fit.